Laminate Flooring. Enduring Style. Built to Last. 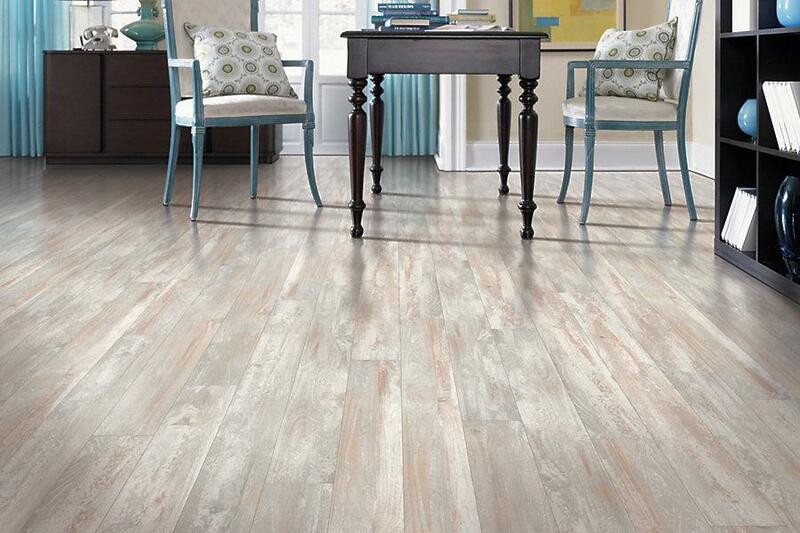 When Mohawk’s designers wanted to create beautiful floor coverings, nature-inspired the laminate flooring. 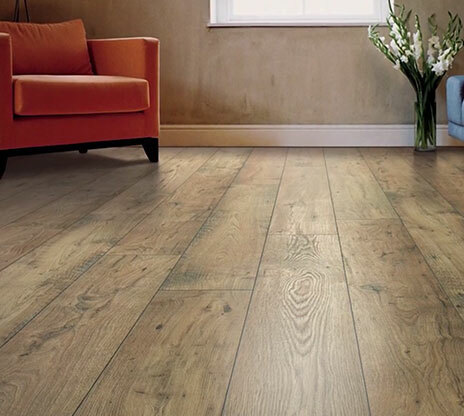 Carefully mimicked, Mohawk laminate flooring takes naturally occurring patterns and painstakingly replicates color tones and hues of seasons. Since nature is Mohawk’s quiet inspiration for our laminates, we’ve chosen to become industry leaders in giving back to the environment by ensuring more than 50% pre-consumer recycled content in all laminate products. Additionally, because laminates don’t retain allergens or dust mites, they’re beneficially hypoallergenic. And talk about easy-clean: no waxes, polishes, gooey detergents or abrasive cleaners are ever needed. You just use plain tap water or Mohawk’s FloorCare Essentials for ultra-simple maintenance.